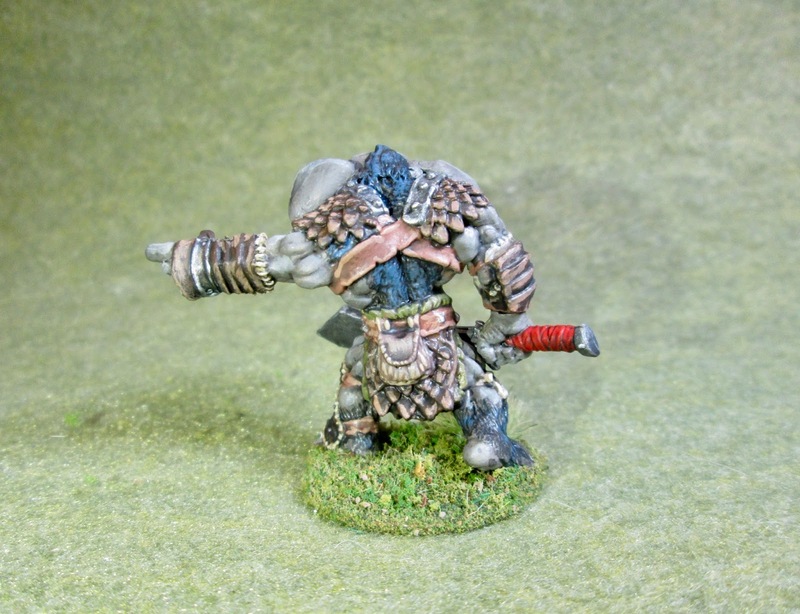 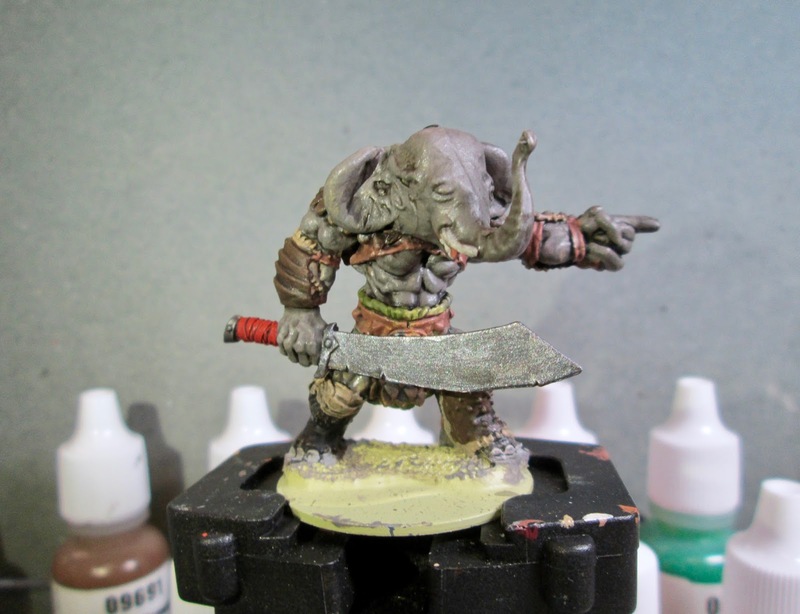 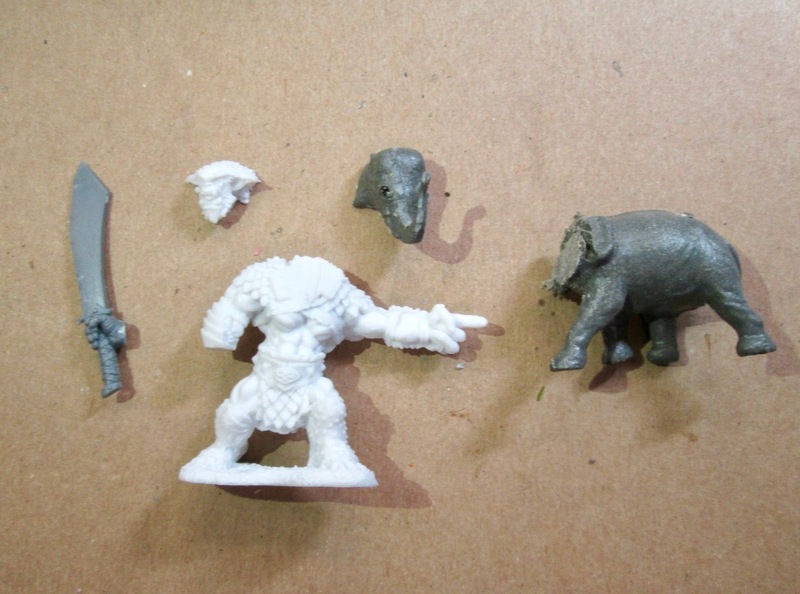 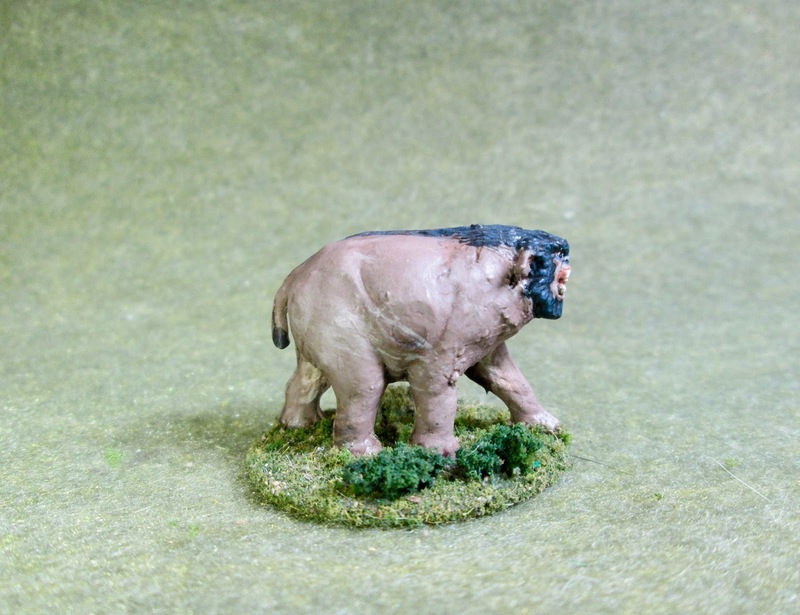 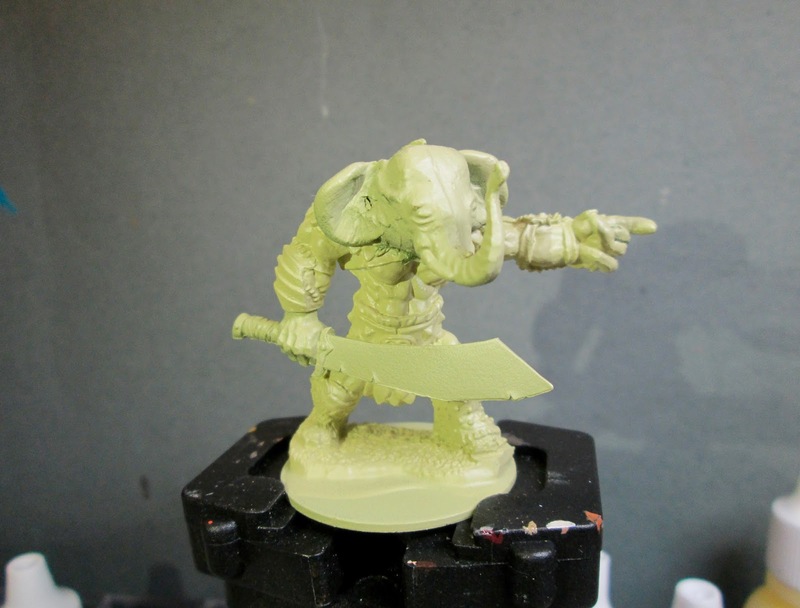 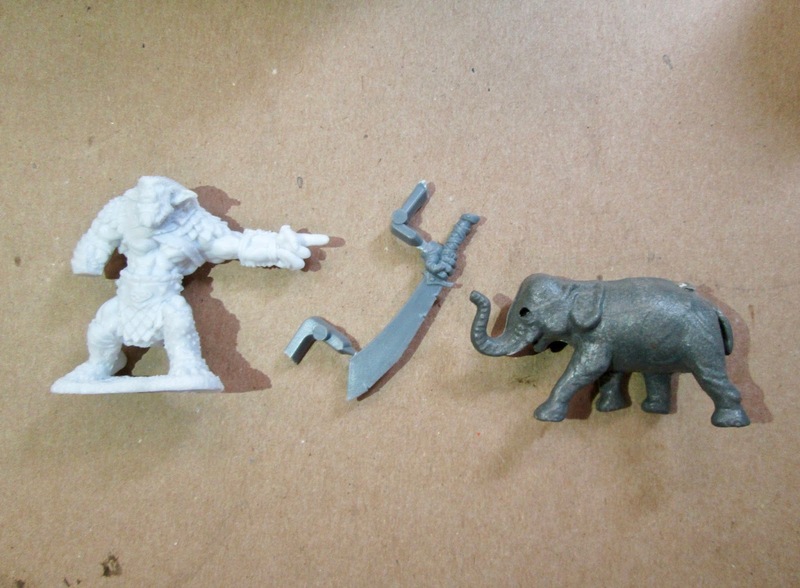 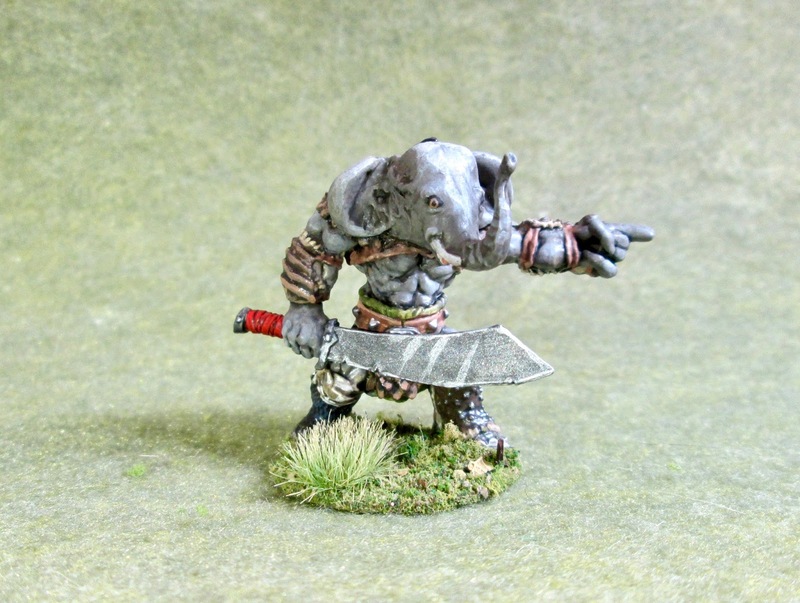 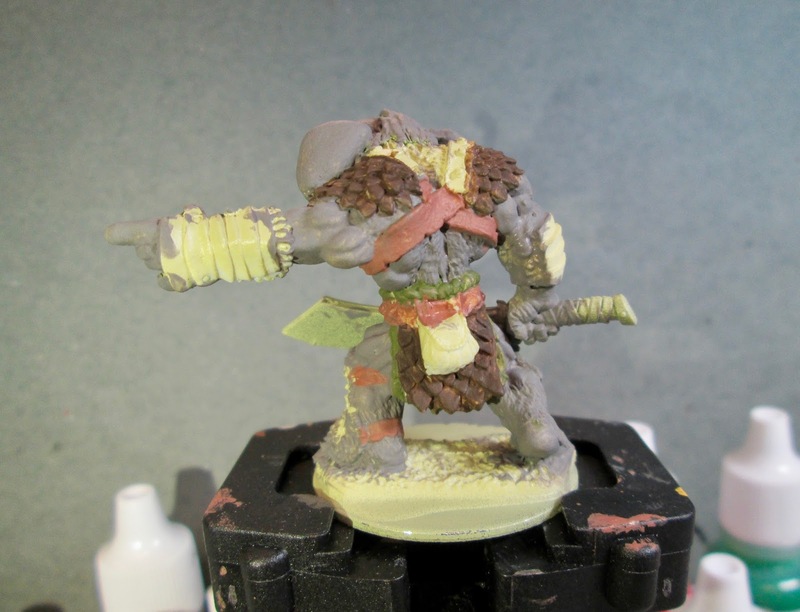 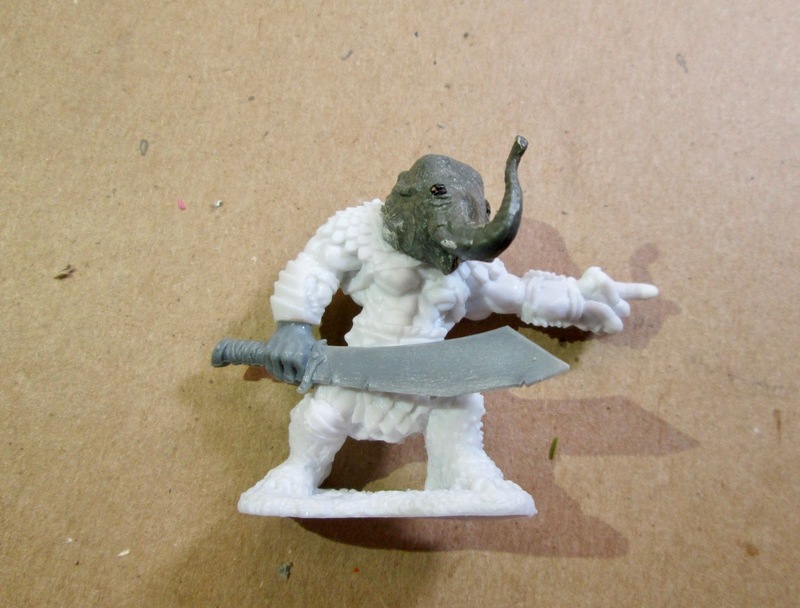 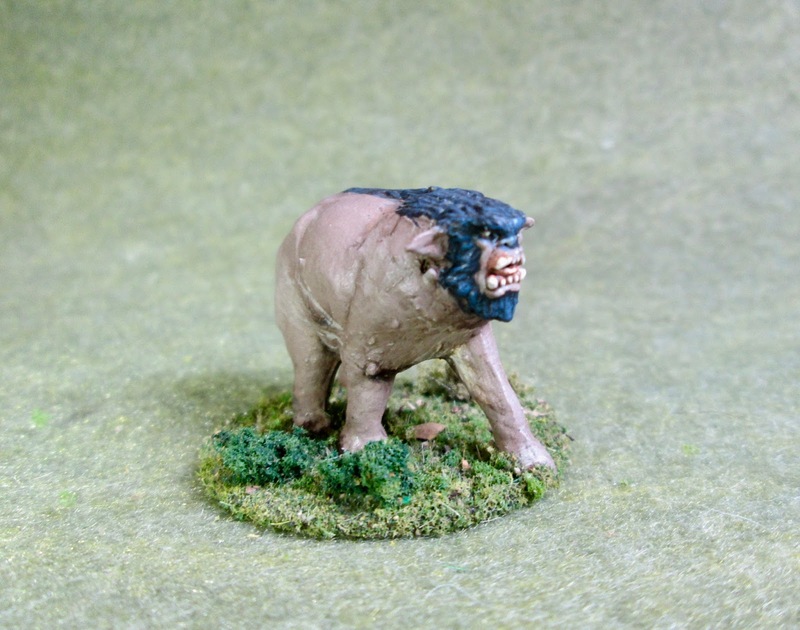 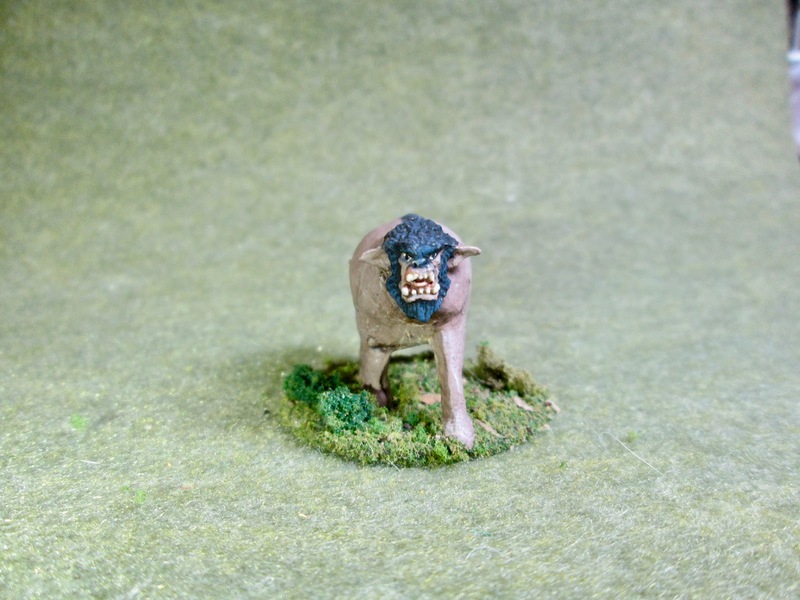 Rugg, Bugbear Leader: Bones 2 Figure, Converted to an Elephantman | H.A.W.K.S. 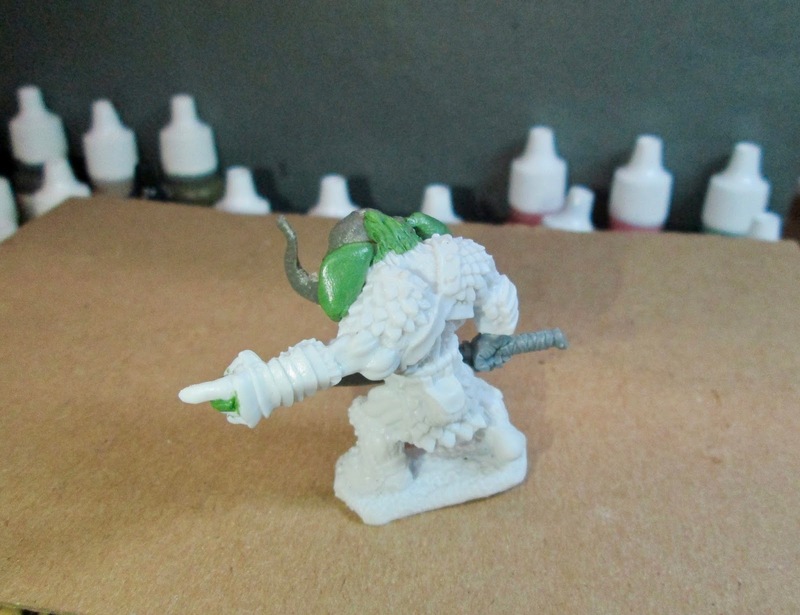 Excellent conversion! 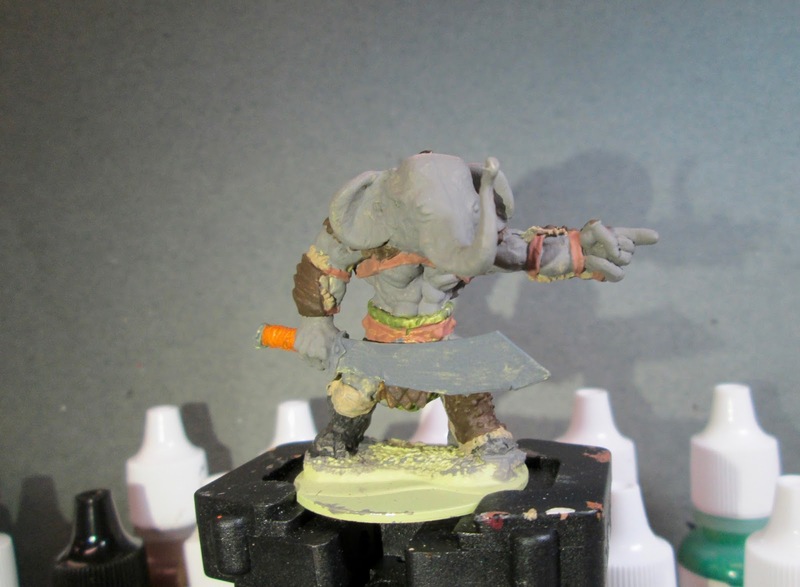 Enjoyed seeing how you did this.